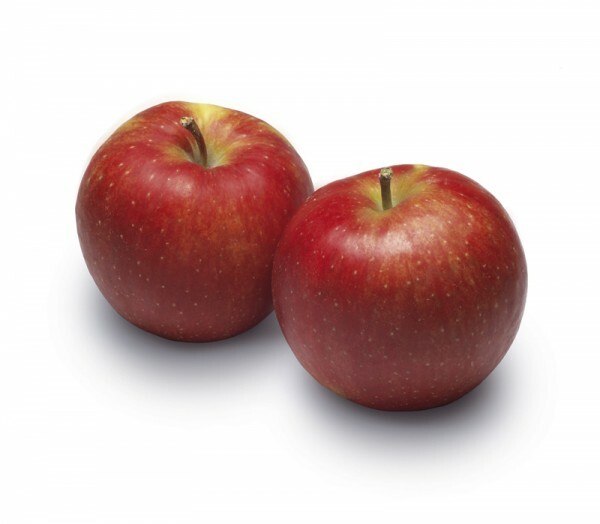 Jonagold is a fairly large, high apple with a yellow rind and orange to bright red blush. There are many different colours of Jonagold, from bright red to dark red. For the Jonagold, the larger the blush, the better the taste. Jonagold has a sweet taste and has a very good flavour. The apple is an excellent eating apple, but also very suitable as a dessert apple, for example through the yoghurt and muesli. It even does very well in apple puree. Jonagold has a lot of mutants with all different colours. From dark red to almost deep purple. Colour and eating quality is almost equal. In our assortment we have the ordinary Jonagold, Jonica and Jonagold. Available from October to late June.